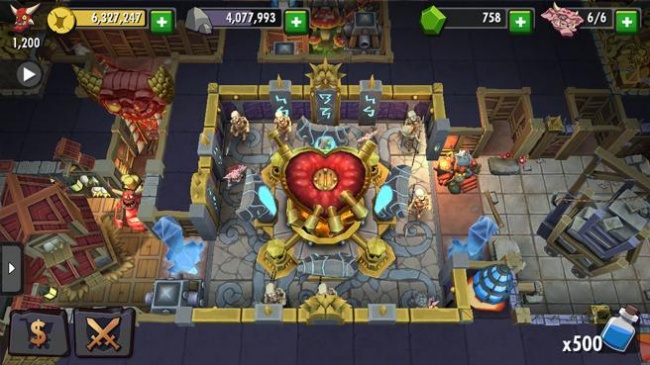 EA's Dungeon Keeper is the latest example of corporate greed. They've made the game so that if you want to play it you'll have to fork out the cash. All of the cash. It's not so much that games shouldn't cost money, but this seems a tad underhanded.